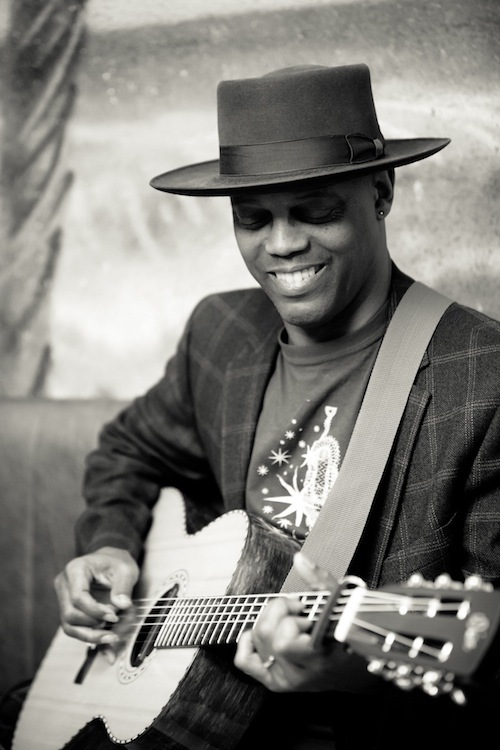 It's a great pleasure for me to present you with a second interview with the great blues man Eric Bibb (aka @ericbibb). The first one is in episode #68. He was in Paris for a cameo appearance at the New Morning but he will be back to play his own gig on April 2nd. 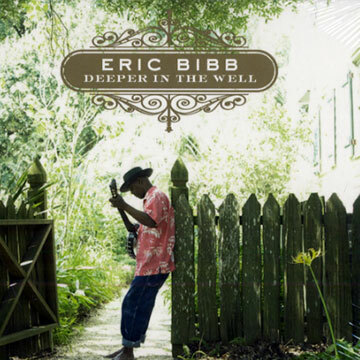 Don't forget if you are in the Paris area, Eric Bibb is playing at the New Morning on April 2nd 2012.